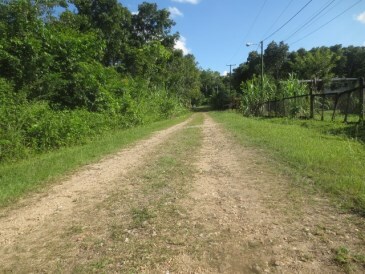 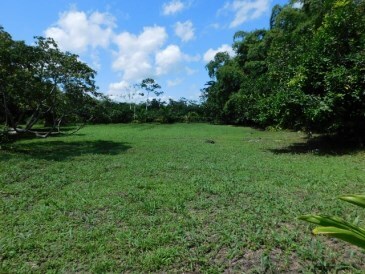 # 2252 - 1/2 ACRE LOT - near BELMOPAN, CAYO DISTRICT, BELIZE. 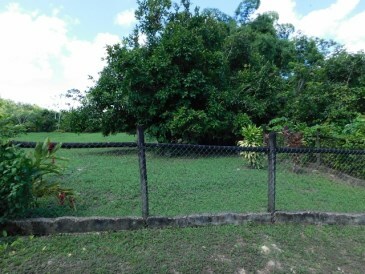 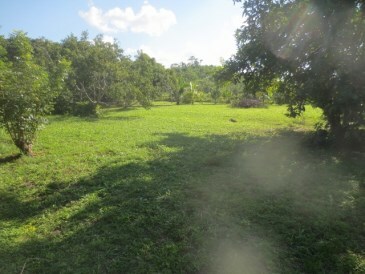 The lot is flat and cleared and has some coconut palms and malay apple trees. 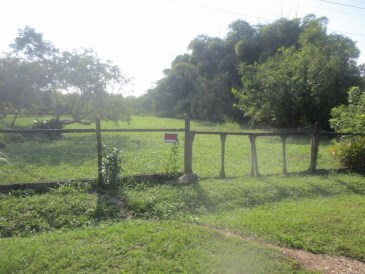 It is fenced on three sides. 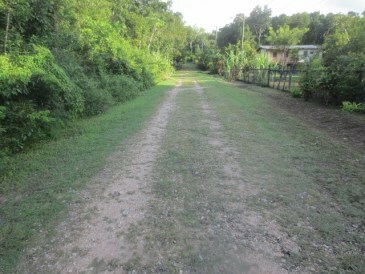 Electricity and piped water are available at the lot. 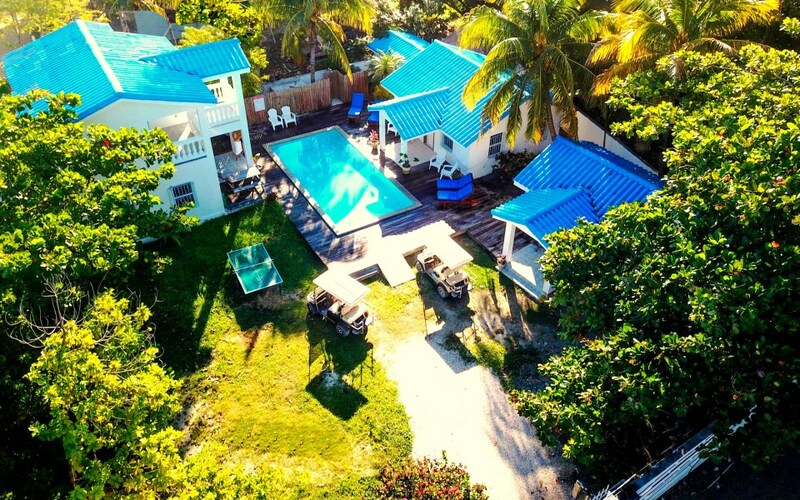 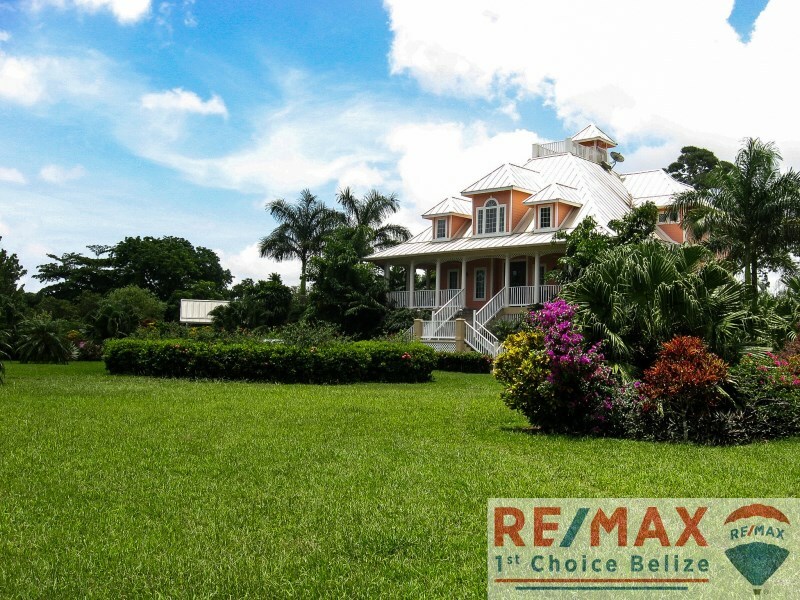 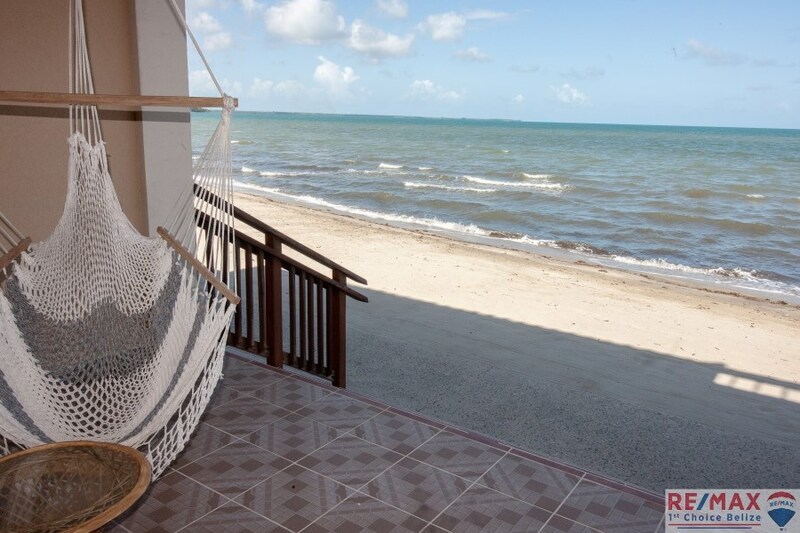 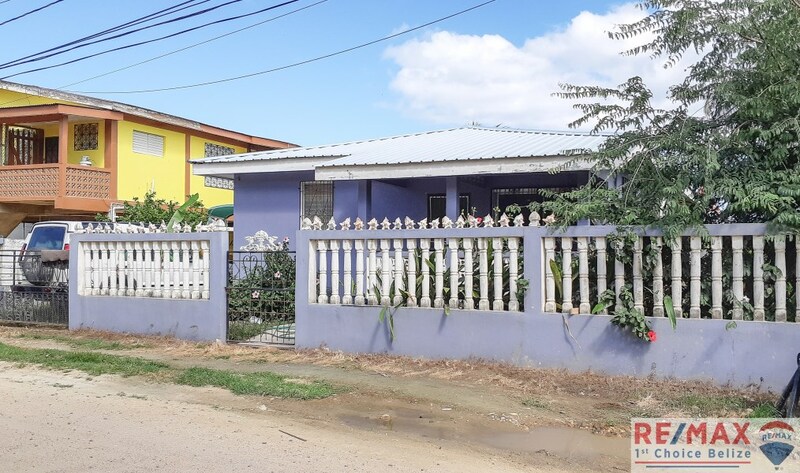 It is located a short distance from the main Western (George Price) Highway and just a couple of miles from Belmopan, the capital city of Belize.